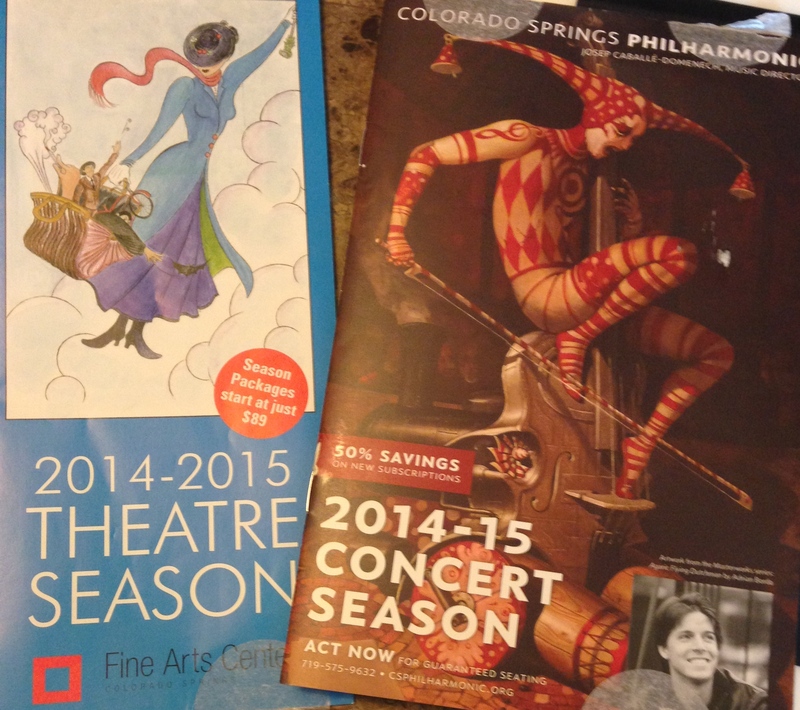 Recently I received the 2014-15 Theatre Season and 2014-15 Concert Season brochures in the mail. I get these every year, and every year I am stirred with excitement for the upcoming performances–right before I look at the prices and realize I will be lucky to perhaps see one or two of them. Still, I drool over them and imagine how uplifting their presentations will be, and I try to narrow it down to the one or two shows that I cannot possibly miss. You see, I have a passion for high culture art on a middle class budget. By the way, high culture is not my term. I find the term very uppity, only because it connotes that it is the culture of the upper classes, but really it is simply elevated art because of its quality. Anyway, I adore the ballet, and I’m not talking about The Nutcracker. I want to see the New York City Ballet perform Balanchine, Twyla Tharp, and Christopher Wheeldon. 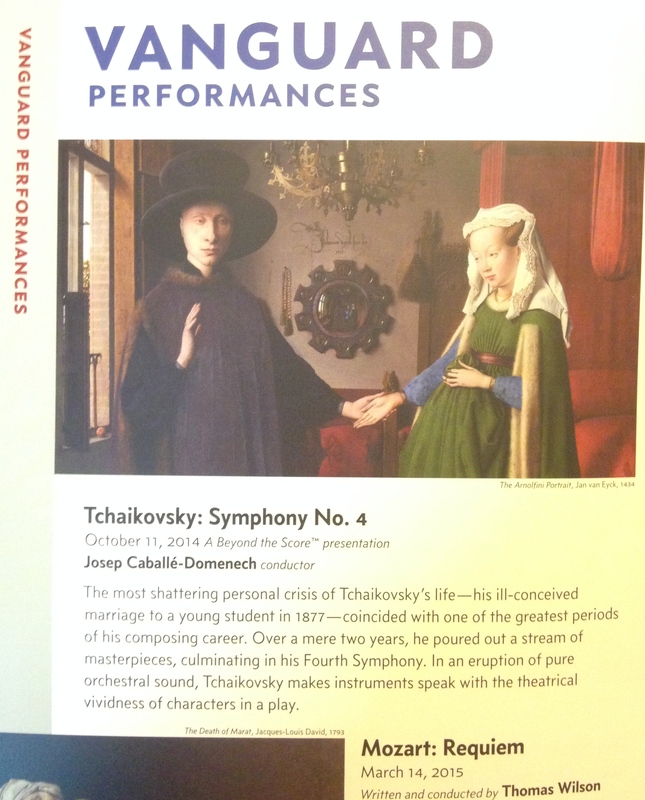 I want to attend the symphony and the Philharmonic. The cello, violin, viola, and double bass all take me to a place that transcends the mundanity of my ordinary life. However, listening to Itzhak Perlman or Yo Yo Ma in person is little more than a fantasy. 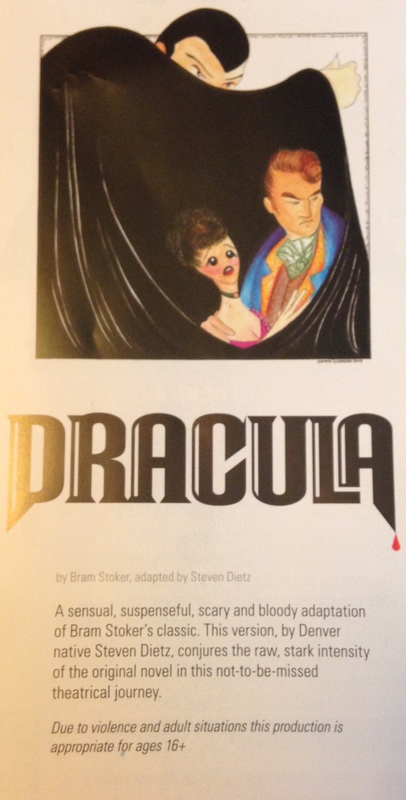 Then, of course, there is drama. I love it all–Shakespeare in the Theatre-in-the-Round, a Sondheim musical, or perhaps Gershwin or Bernstein, Post-Modern Drama, or even Interactive Drama. How about the opera? I’ve never been to a live performance, but I think I would love it because I am entranced by the voices of Luciano Pavarotti and Placido Domingo. Unfortunately, living in Colorado Springs offers little opportunity to experience high culture; however, living on a teacher’s income offers even less. It made me wonder how many of my students would ever get a chance to be exposed to this culture. How would they ever even know if they liked it or not? Most cities adequately present opportunities to visit art museums at a reasonable, and at times, no expense. Children are taken by bus to see famous art exhibits and are, hopefully, taught its significance and how to appreciate it (Many students need no such lesson; for them the art speaks for itself). 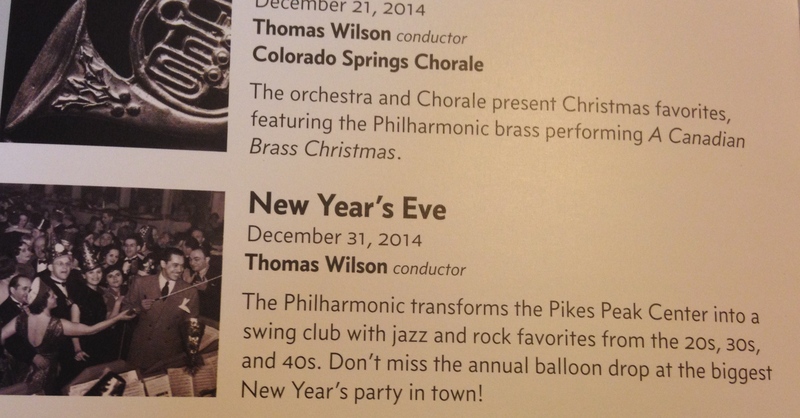 In Colorado Springs, the symphony also makes this effort, periodically offering free concerts to the public. But by and large, the lower to middle classes do not have affordable access to premiere orchestra and symphonies, quality theatre and ballet, or the opera. Of course, it is a matter of necessity that it is costly. Performers deserve to be paid. Often they must be flown in and put up in a hotel. Lighting and stage crews, sets, and a host of other expenses must be met in addition to the venue. Foundations have been helpful in bringing the arts to the general public, but opportunities are still very limited. However, without previous exposure to this culture, these opportunities are often ignored. 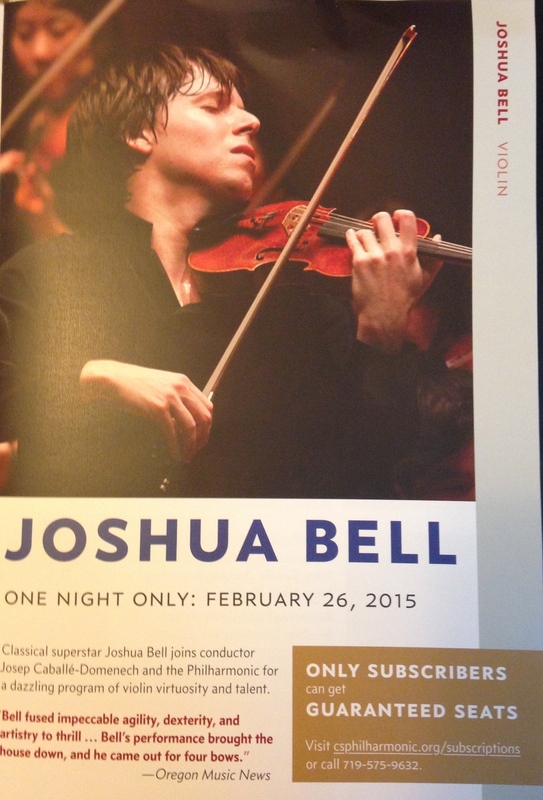 Because of the contrast of high art to pop culture, the comfort level and appreciation is not there among those who do not patronize the symphony, the opera, the ballet. Sometimes it can be an acquired taste. The average person is conditioned to enjoy the simple and reject the complicated. I believe exposing children to high art early is the key to its appreciation. Because high art is complicated, it is good for the mind. You’ve probably heard that listening to classical music makes one smarter. In college I was taught that all children should be exposed to art, classical music, theatre, and ballet. My professors quoted studies that show children who are exposed to high culture get higher grades, have more social skills, and aspire to go to college more than students who never experience this culture. I was just talking to a friend, recently, who was trying to get a grant to take her students to an opera. What an amazing chance for them! Yet, I wonder how many of them will have to be dragged, kicking and screaming.